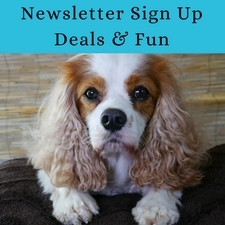 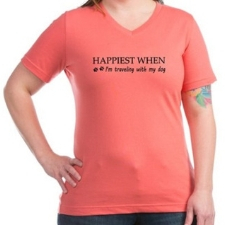 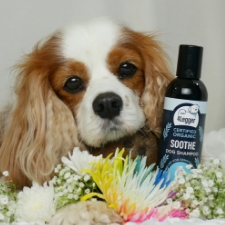 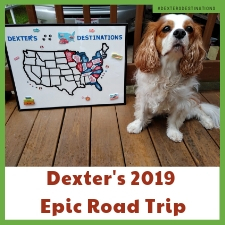 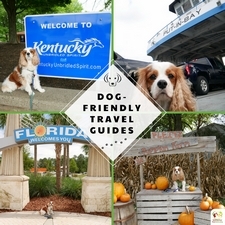 Are you a fellow traveler that likes to travel with your dog? 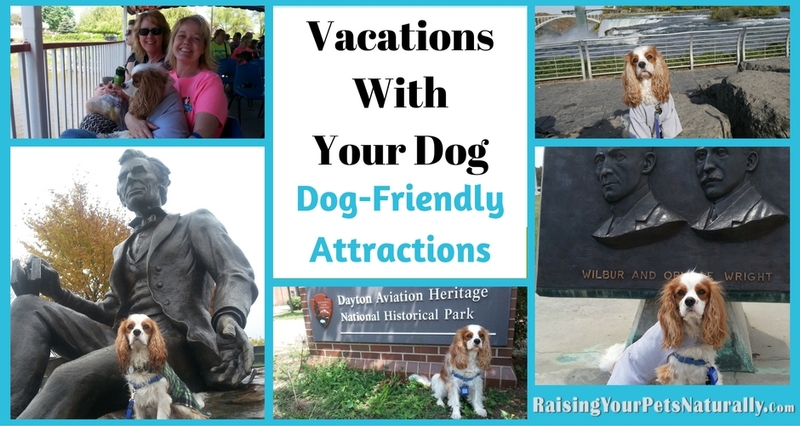 It sometimes is hard to find a dog-friendly attraction when you are on vacation with your dog. 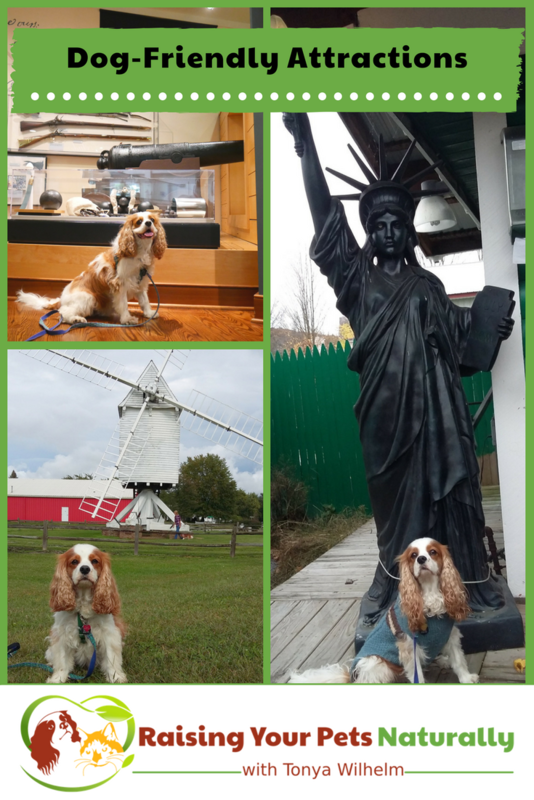 Here are some pet-friendly attractions you can take your favorite, well-behaved dog too.